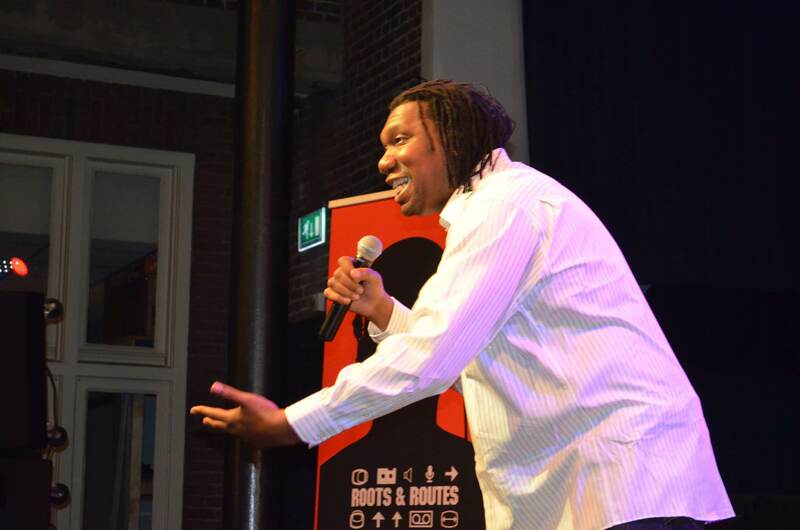 What do KRS-One, Akua Naru, De La Soul, Bilal, George Clinton and Parliament Funkadelic, Leela James, Michael Franti and Spearhead, Ed Motta, Cheb Khaled, Blitz the Ambassador, Omar Lye-Fook, Trijntje Oosterhuis, Nosliw, Maxim, Mark de Clive-Lowe, Orlando Julius, Alain Clark, Zap Mama, Third World and Dwele have in common? Right: ROOTS & ROUTES! In the past 15 years these and other fantastic artists honoured us with inspiring masterclasses for new generation talents.